Bulgarian Development Bank, the only state-owned financial institution in the country, centers its mission around the development of the Bulgarian economy by promoting exports and supports the implementation of the government’s economic policy in terms of micro, small and medium-sized enterprises. Because VoIP provides the necessary flexibility and advanced features, Bulgarian Development Bank’s evaluation team quickly narrowed the platform choices down to Epygi Technologies. Due to the seamless integration with Epygi, Yealink VoIP phones were chosen to complement the product offering. The Yealink handsets were selected due to their affordability, ease of deployment and high performance. Epygi delivered the Epygi QX1000, an enterprise-class IP voice system that delivers big-bank telephony features to even remote workers—and does so while reducing the bank’s operational costs. 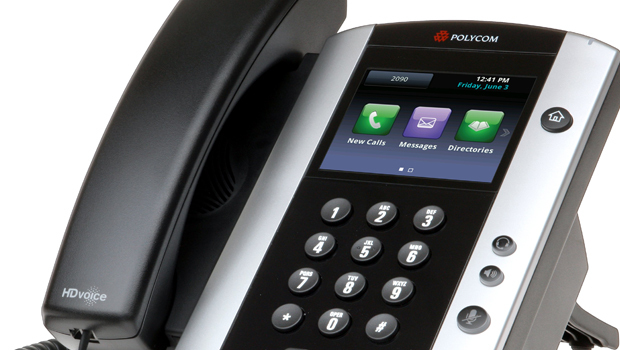 Hundreds of Yealink IP phones, including the Yealink T32G, Yealink T38G and VP530 phone models, are now perfectly supported on the system. Since Epygi’s QX1000 supports point-to-point video calling with no expensive licenses, the Bulgarian Development Bank’s executives were able to take advantage of the advanced video phone, Yealink VP530. Unified with audio, video, and various applications, the Yealink VP530 allows the bank’s executive team to have face-to-face phone conversations, which is especially useful as the team is often travelling or in separated locations.